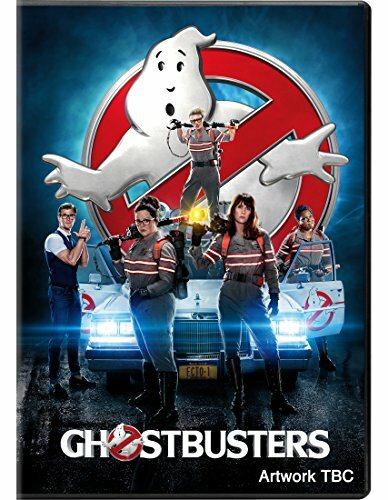 Firstly, the playlist includes the original 80s trailer for the movie, plus a promo trailer for The Real Ghostbusters cartoon and the hit theme tune by Ray Parker, Jr. The song topped the Billboard Hot 100 for three weeks during August 1984, and peaked at #2 for two weeks in September in the UK. 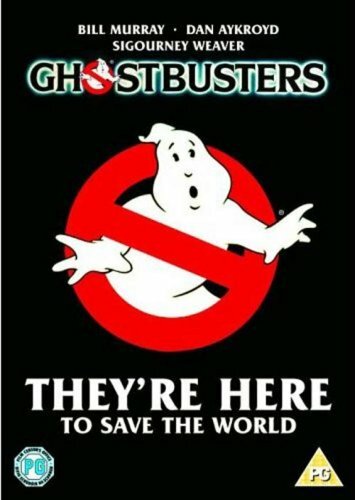 Released in June 1984, the sci-fi comedy Ghostbusters became the top-grossing film of 1984, just pushing Beverly Hills Cop into second place. The story (written by Dan Aykroyd and Harold Ramis) revolves around three unemployed parapsychology professors who sets up a Ghostbusters. Main stars of the movie were Bill Murray as Dr, Peter Venkman, Dan Aykroyd as Dr. Raymond Stantz, Sigourney Weaver as Dana Barrett, Harold Ramis as Dr. Egon Spengler and Rick Moranis as Louis Tully. 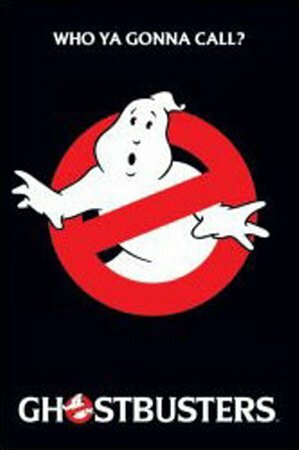 The Ghostbusters team are called to their very first job at the Sedgewick Hotel who have asked them to investigate a haunting. Here they catch their very first ghost which they take back to the basement of their office and trap in their containment unit. The business soon becomes very popular and a the team have no option but to emply a fourth member, Winston Zeddemore, to keep up with demand. 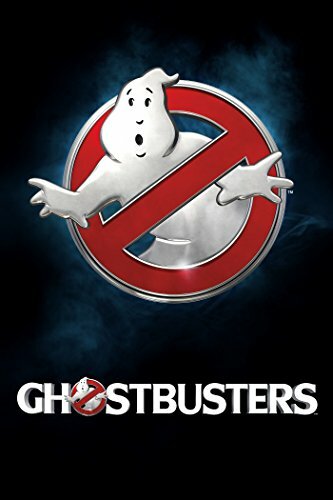 One highlight of the film for me is when the Ghostbuster's team have their ghost containment unit deactivated by the Environmental Protecton Agency (what fools they were! ), unleashing hundreds of ghosts into New York City! The major highlight, though, comes towards the end of the filmwhen the Stay Puft Marshmallow Man starts destroying the city of New York - he starts by stepping on a church! The Ghostbusters team manage to defeat him by combining their energy streams from their proton packs. The film's director and producer was Ivan Reitman who had previously worked on National Lampoon's Animal House and Meatballs. He also produced Ghostbusters II, and many other well known films including Twins and Kindergarten Cop which starred Arnold Schwarzenegger. 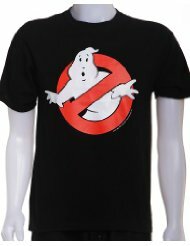 Ghostbusters was penned by one of its stars, Dan Aykroyd and also Harold Ramis. The film grossed around $300 million worldwide. In its first week, the film grossed a record $23 million. The movie received very good, but not exceptional reviews with average ratings around 7 to 8 out of 10 (4/5). Well, I was 16 when the movie came out and I thoroughly enjoyed it. Personally, the sign of a good film is when you are totally engrossed and not sat staring at the walls of the cinema, so I would rate it at 9/10 - a fun and imaginative film that is packed with action scenes, but not for those expecting a serious, adult sci-fi movie. The idea for the film came from Dan Aykroyd's obsession with the patanormal, although the original plot was very different to the eventual film, with "Ghostmashers" travelling through time and space. Some ideas were influenced by older films. For instance, "I ain't afraid of no ghost" was similar to the line "I ain't scared of no ghost" used in a 1937 Mickey Mouse disney short entitled Lonseome Ghost. The idea of exterminators comes from the 1946 film Spook Busters.